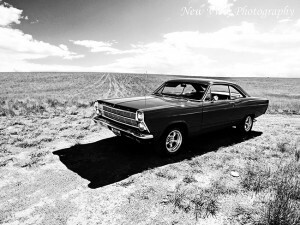 My Fairlane – Page 5 – This site is dedicated to Owners, Previous Owners, and fans of the Ford Fairlane. The most expensive fishing trip in my life. As my brother and I were heading to the lake, I saw THE CAR on the side of the road for sale. I had found it! That gem I was looking for. It was almost like finding the ‘Holy Grail’. Photos of before and after on the restoration of my '66 Fairlane. We would love to post your story on our website. Gary Lee Farley was born Aug. 18, 1948 in Ravenna, Ohio the second son of Donald and Bertha Farley. He was a mechanic and took delivery of the new 1966 Fairlane on May, 23rd, 1966. He began his tour of duty in South Vietnam on April 15, 1967 and was killed on Nov12,1967 at the age of 19. Car show at Boise State University on a nice cold day in April, but was a fun event. Welcome to MyFairlane.com! This site is dedicated to Owners, Previous Owners, and fans of the Ford Fairlane and Mercury Comets. 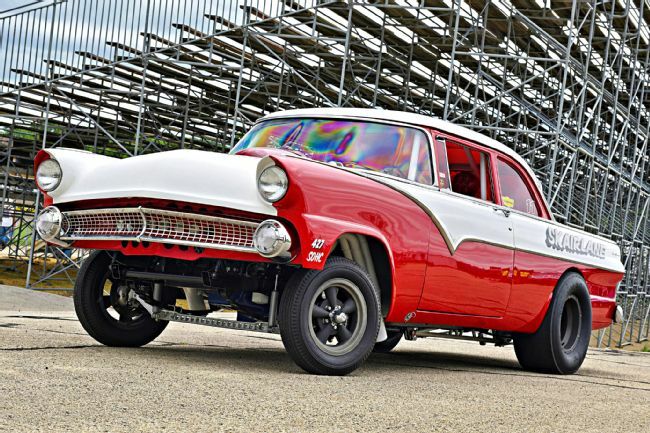 This site was built for the Fairlane Fans out there. There are numerous sites dedicated to the car enthusiast. 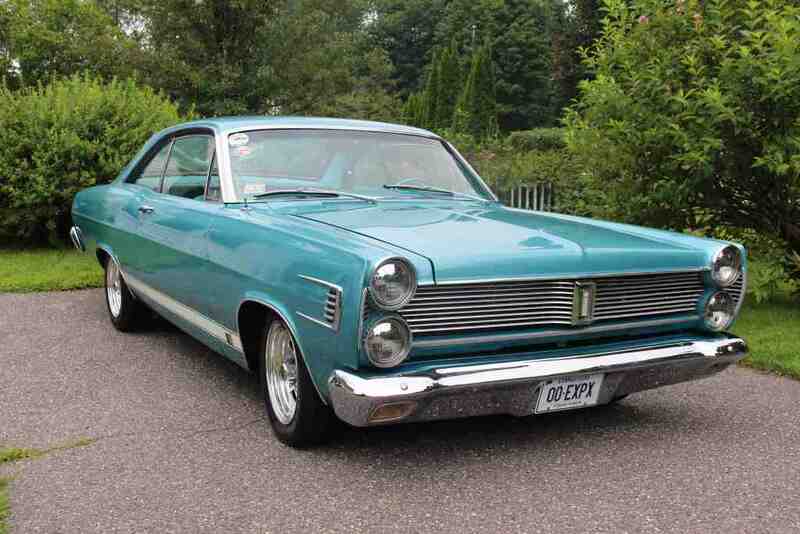 However, very few sites out there are just dedicated to the Ford Fairlane and their fans. There is a lot more we are wanting to do on this site, and we could use your help. If you have some good pictures or stories you would want to share, send us an email. We need your help to make this site grow. We would like to thank our sponsor, Identity Unknown LLC for their support of this site. Please check back often as this site gets updated. We will continue to add car shows and other content as we get them. Thanks again for your support. ATTENTION ALL FAIRLANE OWNERS: Coming soon to the site are other Fairlane owner stories. I would like to add yours as well. Email me to send your story and photos. Thanks.